The deal becomes effective starting tomorrow morning. Disney's earnings fell sharply compared to its first quarter a year ago, with no Star Wars film occupying a December slot. Sales are down for Disney's fiscal year end, September 29th 2018, for Star Wars and Marvel Comics compared with the previous year. A bow should be placed on this mega deal real soon. On this day in 2012, The Walt Disney Company acquired Lucasfilm for $2.2 billion in cash and $1.855 billion in stock. 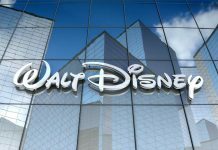 The Disney and Fox merger has hit a regulatory snag in Brazil, and regulators in Mexico are questioning how the merger will affect the country's cable industry. It was six years ago today that George Lucas agreed to sell Lucasfilm to Disney for $4.05 Billion. 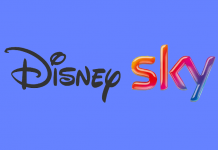 Following the bidding war for Sky that was won by Comcast on Saturday for £30bn, 21st Century Fox will sell its 39% stake in Sky to Comcast. This deal has been supported by Disney. Will the yearly release of new Star Wars films be coming to an end? Disney's $70+ billion offer has finally been accepted. 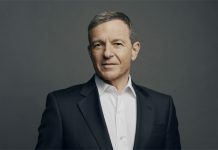 CNBC are reporting that Comcast has dropped its pursuit of 21st Century Fox, clearing the way for the rival bid from Disney. 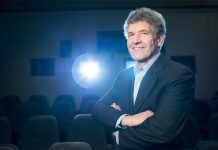 Is the light finally at the end of the tunnel for this entertainment mega-deal? Some serious moolah being tossed around. Comcast has officially tossed their hat into the bidding ring. We have a bit more time before the deal is officially finalized. 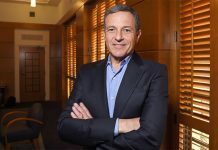 ISS Analytics estimates Iger could earn up to $423 million over the next four years if he hits all the performance goals in his compensation package, according to Reuters.